HR - employee activities which i can do for Christmas celebrations? You can celebrate Secret Santa Gift Exchange. You will find details of how to play this game. Yes playing Secret Santa is what many organization do. You can also decorate your office and have a Christmas tree with small gifts around if the staff strength is small. Also an employee can be dressed up like Santa play quiz and give chocolate or gifts. Also have a potluck along with some games and decide a dress code and colour to be worn on Christmas. Christmas celebration - activities that could be included? 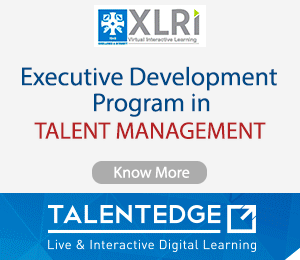 Difference Between Talent Management & Performance Management? Query on work of HR intern in the textile industry? 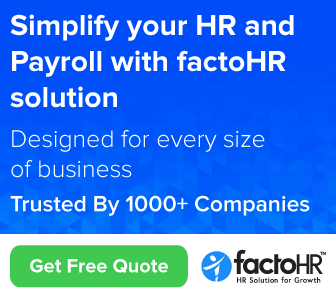 Whether HR analytics is preferred for future growth or any other courses? Does your organization conduct education verification from University or college. Or just physical verification is done?